Crewe Orlando Jamaica Styling Unit. 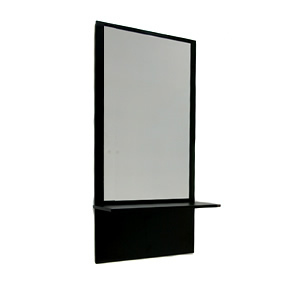 This very economical mirror unit fits easily on any salon wall. Available in a wide range of laminate colours, shown here in black. Some colours in stock, others may be 3-4 weeks. Please ring 01270 630280 for availabilty.